Although they are not required by Florida law, property surveys can protect home buyers from issues affecting the marketability, value and use of their home. Here are four important reasons to have a property survey of any home you plan to buy. Setback requirements are a type of restrictive covenant in Florida law defining and prohibiting certain property uses. Setback requirements are found in the recorded real estate records for a property and exist to protect the community or development in the long-term by prohibiting certain things from being built or used on the land. A common setback limitation is one dictating how far back from the street the dwelling or any improvements can be built. Other limitations include dictating where any fence can be placed on a lot, or where mail boxes can be placed on the property. Backyard fences may be required to be placed a certain number of feet from the property line or alley way, or front yard fences may not even be allowed. The survey will discover if a violation of the setback requirements currently exists on the land. Such a violation would need to be corrected by the seller when the property is sold. After the sale, the violation will be the buyer's obligation to fix if it was not fixed by the seller. Sometimes property owners believe that their property lines are in one place, when in reality the legal description determines the boundaries to be in a different location. This confusion can sometimes happen to those who have lived in a home for many years even in neighborhoods that are very well established. This misunderstanding can lead to a property dispute when a new buyer decides to put up a fence, pave a gravel driveway, or tear down a structure on what both neighbors believe to be their property. The survey determines the visible boundaries for the lots and warns new homebuyers of any potential property line disputes. Surveys used in existing land records may be outdated, while those prepared today with CAD or GPS computer systems will be more accurate. Land markers showing the physical location of property lines may have moved or traveled over time as well. The survey identifies any discrepancies between the recorded instruments and the ground itself. The survey will not change the property lines, however, discrepancies will alert the property owner of the need to confirm the actual boundary lines before the sale or transfer of the property. 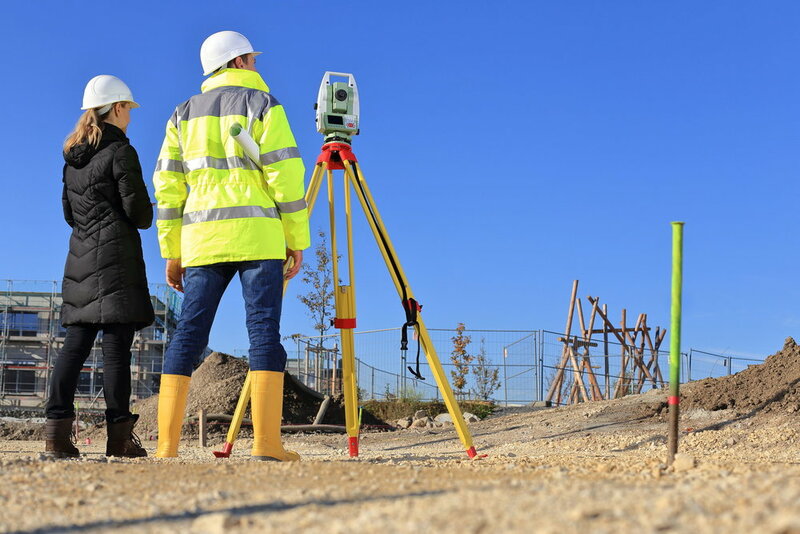 A topographic survey is a specific purpose survey to reveal any elevation changes or special features of the land for use in new construction. This type of survey is important to a homebuyer because Florida government agencies and city building departments often require a specific survey before granting building permits and allowing any construction to begin. If you have any plans for your home that might include future construction, it is a good idea to have a topographic survey. If you are planning to buy a new home, a professional survey of the land can help protect you from finding costly surprises on the property after the sale closes when they will become your responsibility. A skilled Florida real estate attorney, like the ones at Kira Doyle Law, can help you decide whether or not to close on a new home if issues are found. To get started, call our office in St. Petersburg, Florida, at 727-537-6818, to schedule an appointment with one of our experienced real estate attorneys today!